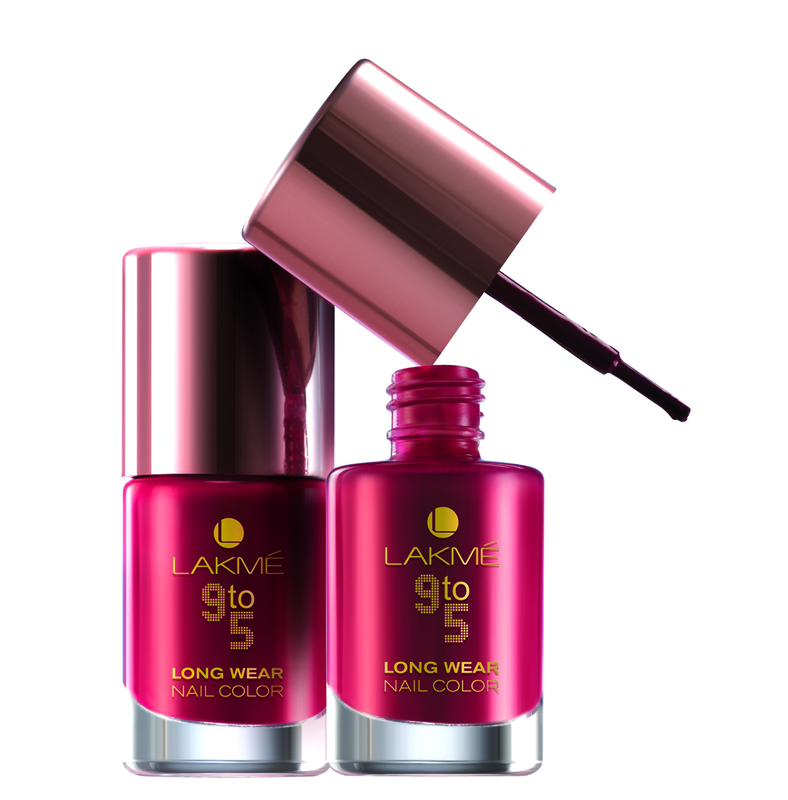 Lakmé launches its array of long wear make up that let’s you say good bye to No Touch Ups. Mumbai: Now beat your Monday morning blues with Lakmé’s 9to5, the office stylist range. A sure-shot way to make you stand out at the workplace, this new launch from Lakmé is a range of long wear make-up for the contemporary Indian woman, who is always on the go. The range includes products for daily office wear with subtle shades that require no touch-ups through the day, providing an impeccably styled look and allowing a hassle-free transition from the desk to the office party. 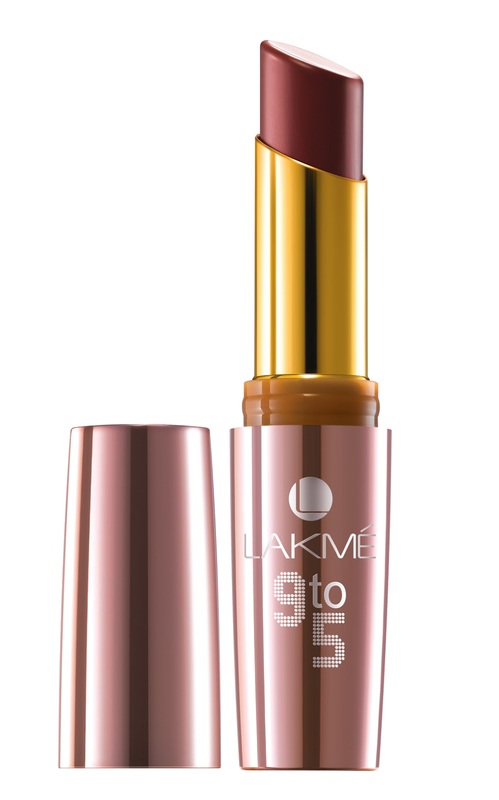 New 9to5 Lip Color: The high performance color-fix formula and longwear Polymer promises a soft and smooth texture with a matte finish. The Vitamin E contents of this product condition the lips and the wheat germ oil helps in keeping them softened for hours. 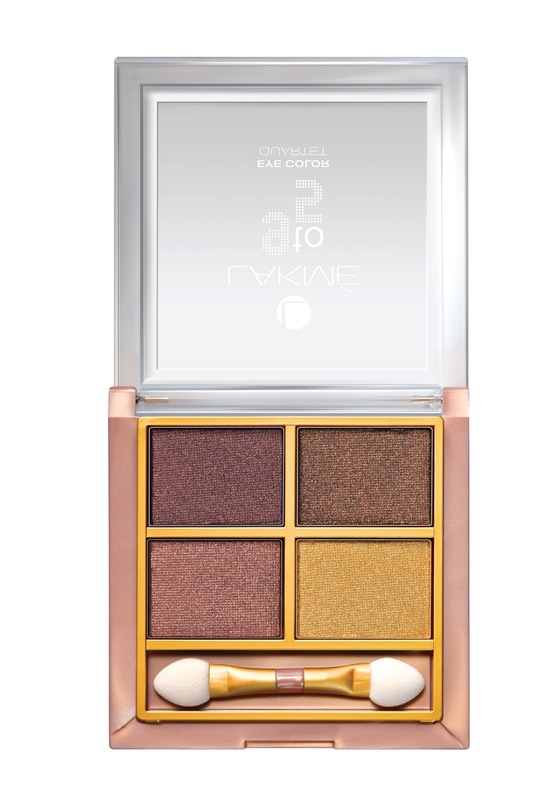 These gorgeous, everyday shades are christened to make you smile as you get ready for your day at work. The likes of Pink Slip, Tea Break and Plum Job are sure to become the favourite handbag accessories for the working woman. New 9to5 Nail Color: This new range of nail colors by Lakmé comes with a color-fix formula that is ‘chip-resistant’ and survives the busiest of work days. 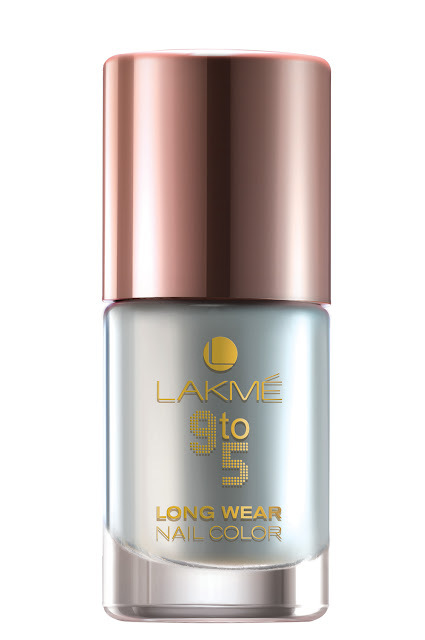 It contains sealing shine for long-lasting wear and a perfect glide brush for smooth, hassle-free strokes. 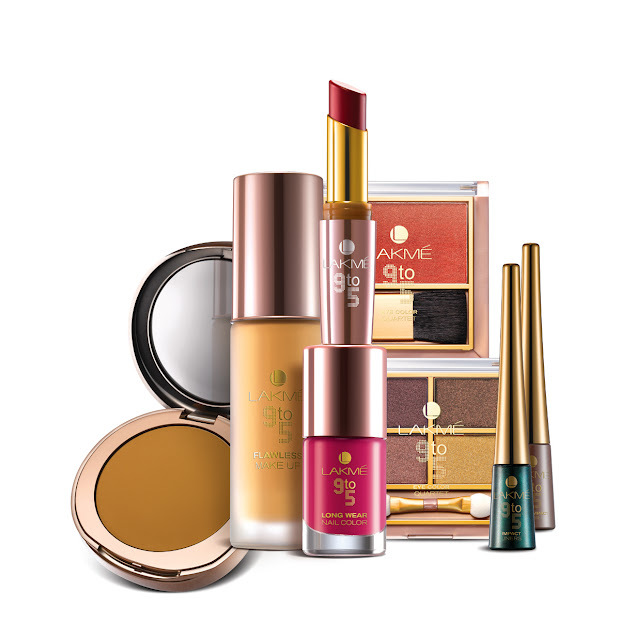 9to5 Flawless Make-up: A high performance foundation that gives a flawless look through the day is every working woman’s wish. 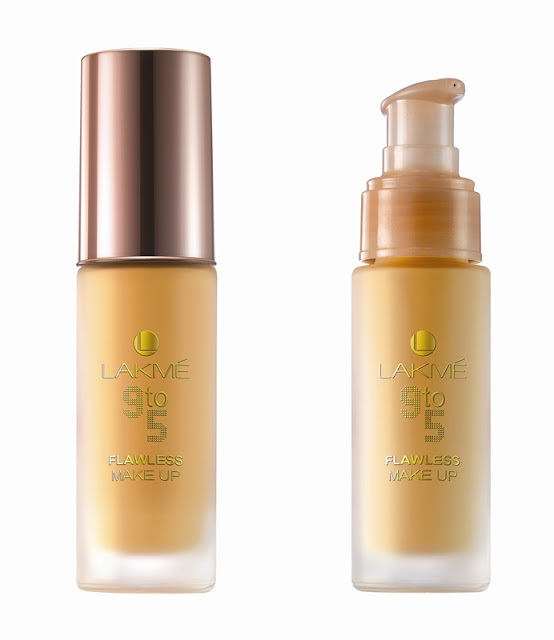 And this now comes true with the 9to5 Flawless Make-up, which is a long-lasting formula that does not smudge or streak. It has a pump dispenser that avoids messy spills and makes application easy and hygienic, leaving your skin feeling comfortable and supple for hours. 9to5 Flawless Matte Complexion Compact: A unique oil-absorbing formula with infused Vitamin E, gives you a matte and flawless look and helps condition your skin. 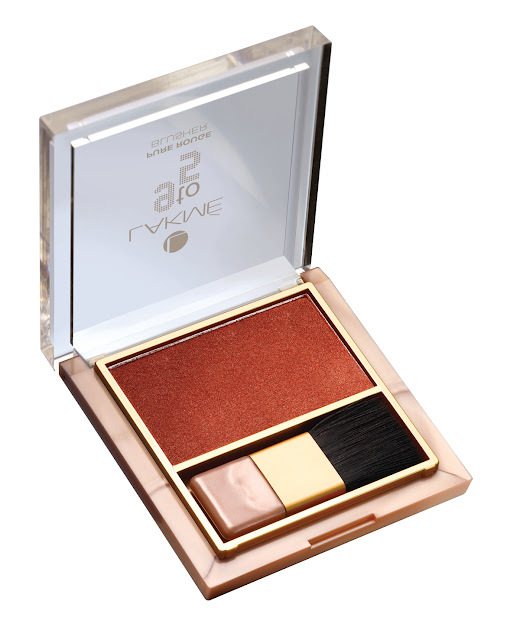 Suited for all Indian skin tones, the compact comes with an in-built mirror and a puff that makes it easy to use, wherever you are. 9to5 Pure Rouge Blusher: A pure-pressed powder blush that is easy to apply, provides sheer, lightweight coverage giving you those dreamy, rose-kissed cheeks. The colours blend beautifully with all skin tones. 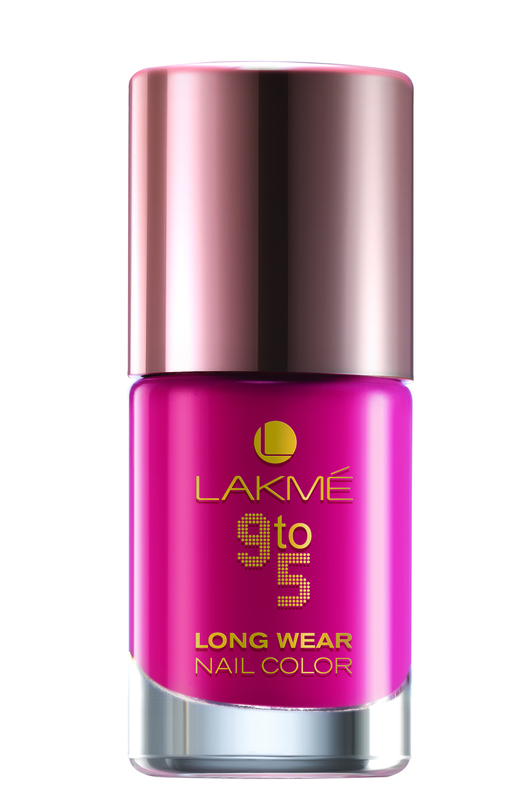 9to5 Black Impact Liner: This blackest of black eyeliner contains a rich, intense colour in a silky formula that doesn’t fade. 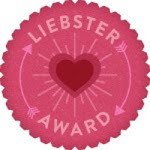 The liner is water-resistant and dries fast. To make application easy, the liner comes with a brush handle that offers a comfortable grip so you can create dark, dramatic eyes that are a head-turner for any party after work. 9to5 Impact liner: The gel-based formula of this liner makes the micro-fine glitter particles glide smoothly without smudging or spreading. 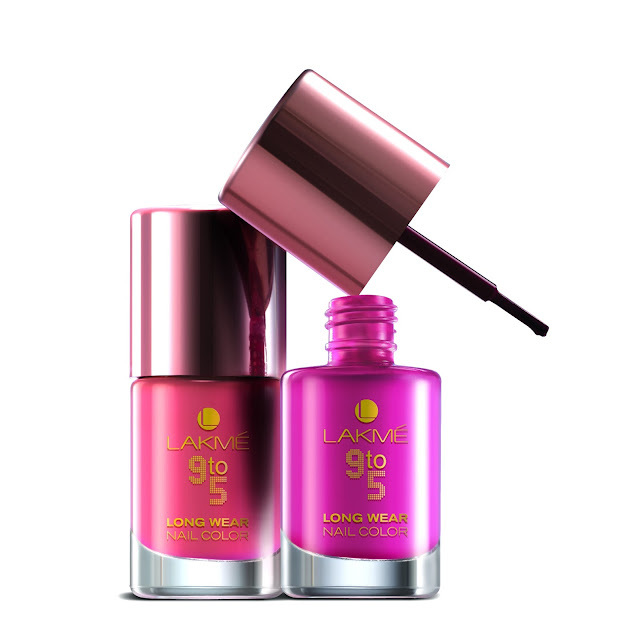 The bright colours contain high-performance shimmer and a shine that will brighten up your eyes and your mood at work instantly. 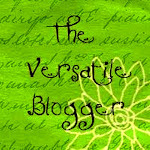 colour to give a velvety finish to your lips. The soft applicator will have your lips addicted to this product in no time. 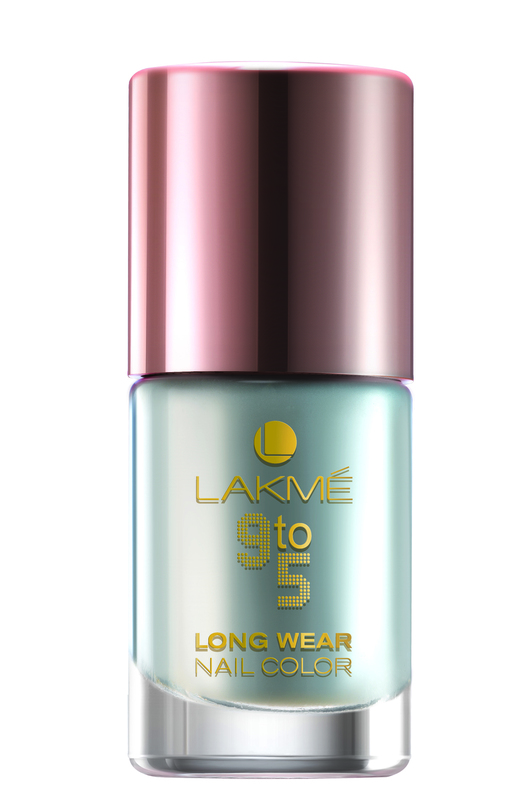 9to5 Glide-On Eyecolor: This high-performance eye color contains crushed gemstones sprinkled with the brilliance of precious metals and a satin texture that glides on the eye. 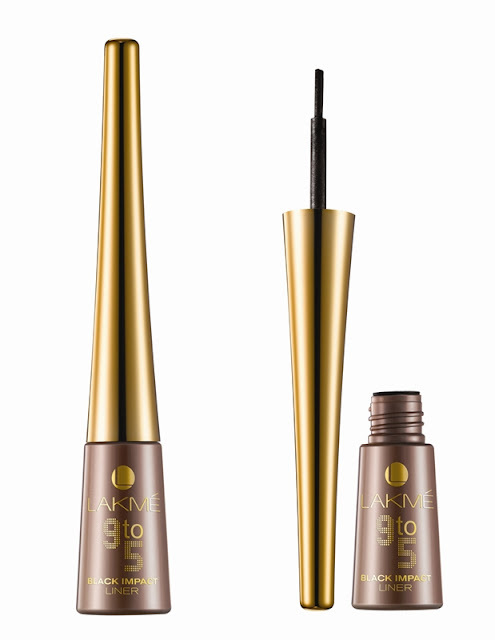 Either as a thin line as an eyeliner or a thick one as an eye-shadow, the use of this glide-on product will enhance your eyes to look deep and attractive.